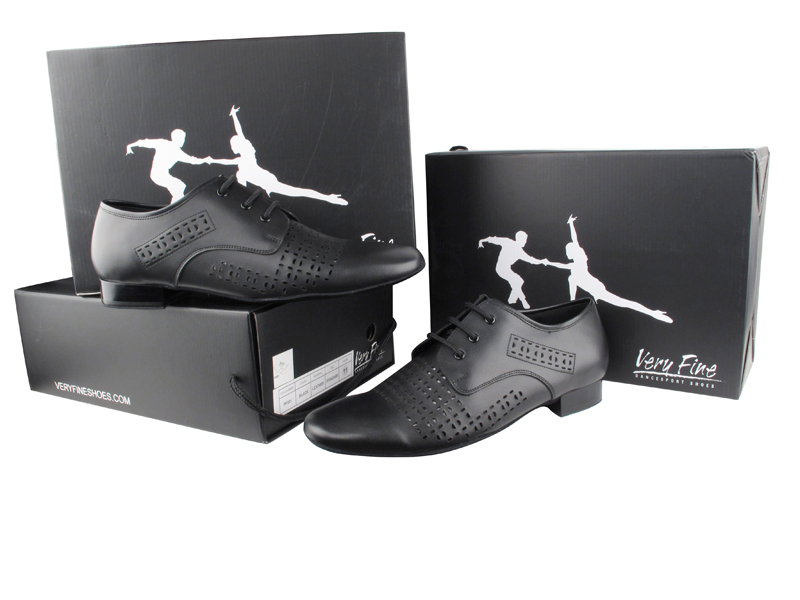 Black Box Edition, revamped men's shoes from Signature, Party Party, and C Series collections. - features genuine leather linings for ultimate breathability and durability. 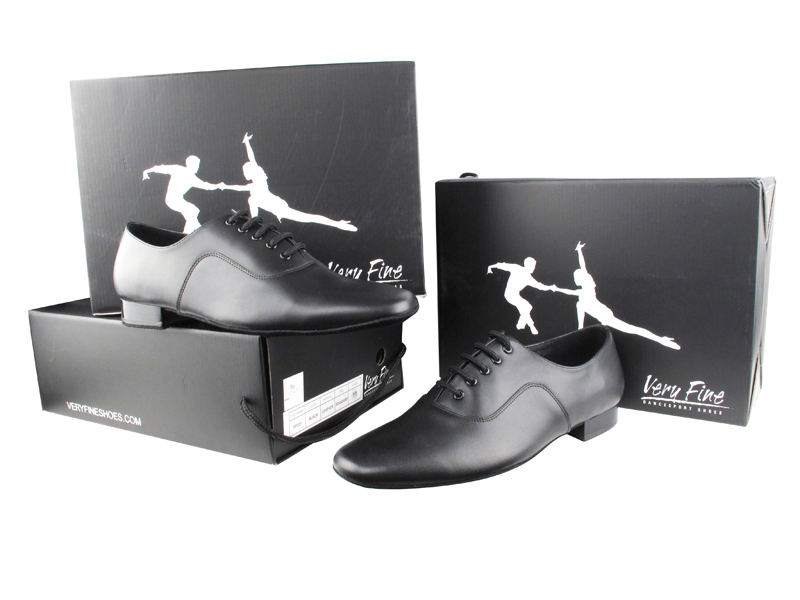 - Polyurethane heel absorbs shock and gives you flexible dancing comfort. - Weight: 1 lb 6 oz. More lightweight than traditional dance shoes. Click here to see models available in Black Box Edition.